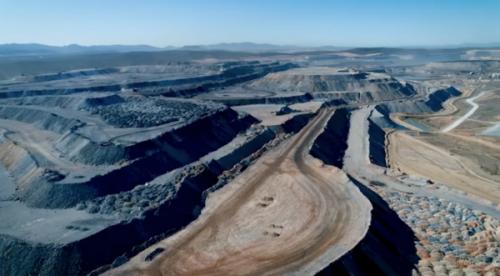 Shareholder demands for climate risk disclosure reached a record high in Australia today, as 40% of Whitehaven Coal’s investors supported a resolution demanding the company reveal the financial risks it faces as a result of climate change. Around AUD$2 billion worth of investor support backed the climate risk disclosure resolution at today’s annual general meeting (AGM) in Sydney. While this number is a huge show of investor concern, as reported in the Guardian this morning, it’s disappointing that the resolution didn’t receive 100% backing. Why do some investors not want Whitehaven to disclose the risks it faces from climate change? After all, it’s a pretty low bar ask that’s in investors’ long-term interests. Did your super fund vote for climate action at Whitehaven's AGM? Another resolution asking Whitehaven to align its business strategy with the Paris climate goal of keeping global warming to below 2°C received 2.8% support. Influential proxy advisers CGI Glass Lewis shockingly called it “a step too far.” This nonsensical approach has seen investors call upon Whitehaven to disclose risk, but not do anything to actually mitigate it. This means that unless you’re with a super fund that has divested from coal, your money is backing a company out of step with keeping warming well below 2°C. Chairman Mark Vaile made it very clear today that Whitehaven follows the International Energy Agency’s (IEA) ‘new policy scenario’ – a scenario that leads to 2.7-3.3°C of global warming. This was backed up by chief executive Paul Flynn who spent most of his presentation talking about coal demand under this catastrophic scenario. Will van de Pol from Market Forces received significant applause from shareholders attending the AGM as he read a statement in support of the disclosure resolution. 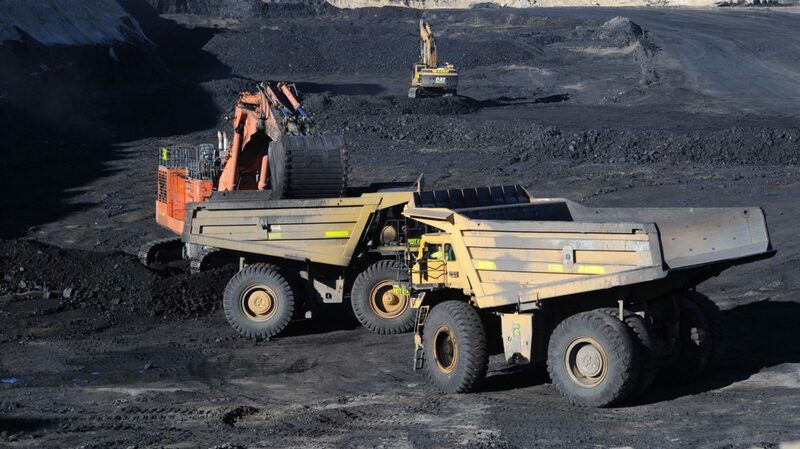 Shareholders at the AGM expressed fear about the financial impact this could have on the coalminer’s future. Chairman Mark Vaile denied there would be any impact on Whitehaven’s assets. Mark Vaile, in his role as chairman of Whitehaven, came under fire from both shareholders and institutional investors. CGI Glass Lewis flagged they would vote against Vaile’s re-election because of his workload with other companies. A Hostplus super fund member pressed the chairman on his potential conflict of interest. Once again, Mark Vaile denied that being on both boards creates a conflict of interest, adding that Hostplus’ process of investing was a “very transparent process.” However Market Forces’ Superswitch research shows that 65.33% of Hostplus’ investments are undisclosed.